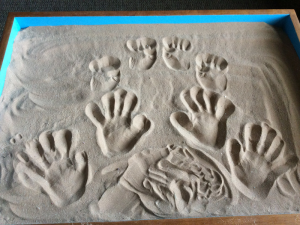 The Colorado Sandplay Therapy Association (CSTA) was founded in April 1995 to nurture and expand Dora Kalff’s vision of Sandplay Therapy and to support the Sandplay Therapists of America (STA). 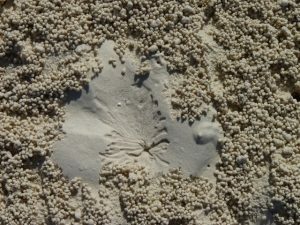 The practice of sandplay is grounded in Jungian psychology, Margaret Lowenfeld’s World Technique, and Tibetan Buddhist wisdom. CSTA’s mission is realized through educational programs and professional support. Please join us for our exciting training opportunities! Mark your calendars! More detailed information below! The March 2019 winter storm has passed, and our newly rescheduled date for this fun training is set for June 8, 2019. Thank you for your patience as we worked to find a good date for our Free Member Training.